Eating and drinking can bring great satisfaction. Jaw pain can impact greatly on quality of life by preventing such simple pleasures. 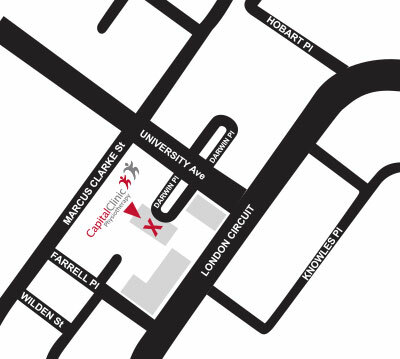 Capital Clinic Physiotherapy have a team of four qualified therapists who are experienced in the management of TMJ pain and dysfunction. Your temporomandibular joint (TMJ) is the joint located just in front of the ear on either side of the head. Problems in this area are very common with reports of up to 60% of people having issues with their jaw. It can be highly debilitating – affecting eating, talking, laughing and even sleep which can have a huge impact on quality of life. 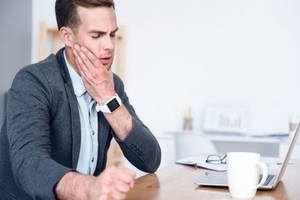 TMJ dysfunction can manifest with clicking or locking when you open and close your mouth, or as pain at the jaw, ear, and face, and can refer into the neck or head. Treatment will include soft tissue massage and stretches to the TMJ, as well as massage and joint mobilisations to the neck and upper back where appropriate. An exercise routine will be prescribed aiming to increase joint mobility and muscular control of the TMJ. 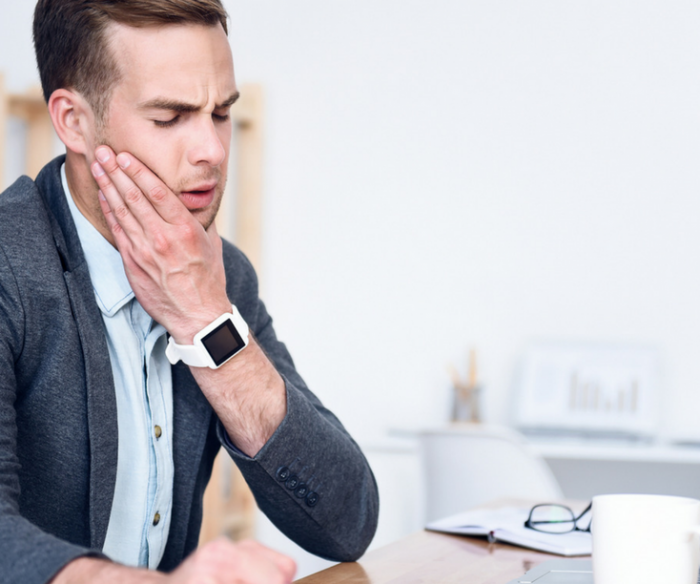 We will work with your dentist or oral surgeon, ensuring you have a comprehensive treatment plan so you can get some relief from this debilitating condition.